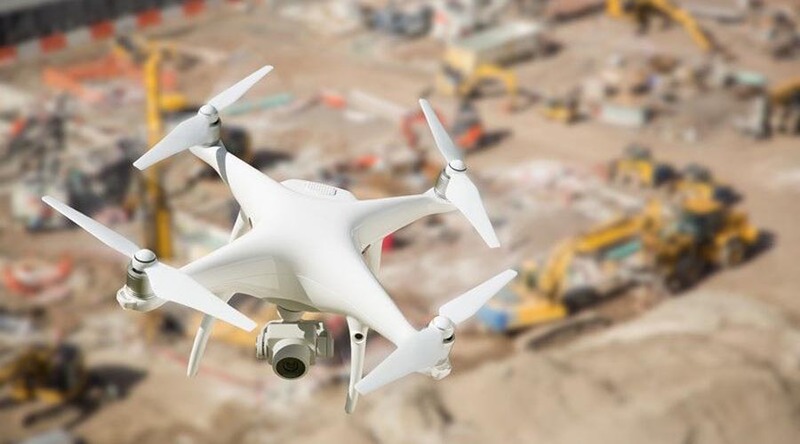 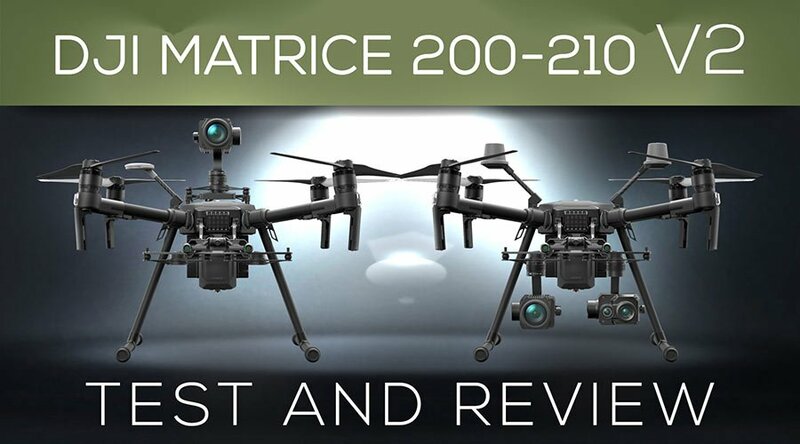 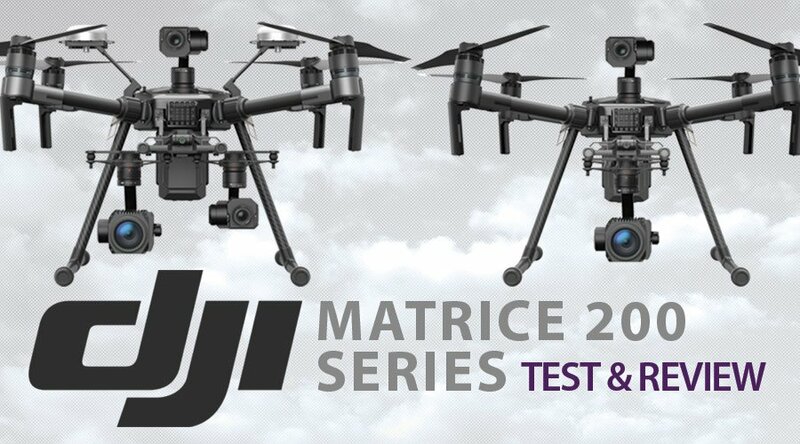 An extensive review on all aspects of the new DJI Matrice 200 Series models: M200, M210 and M210 RTK drones. 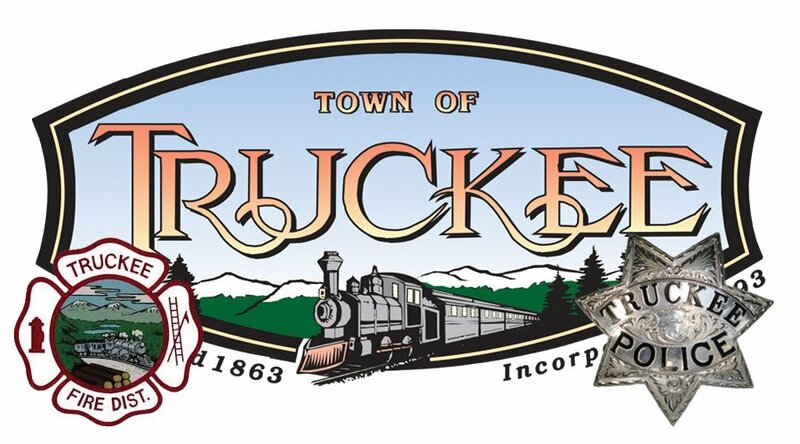 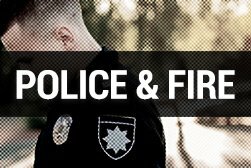 We had the pleasure of spending training Truckee Police and Fire departments. 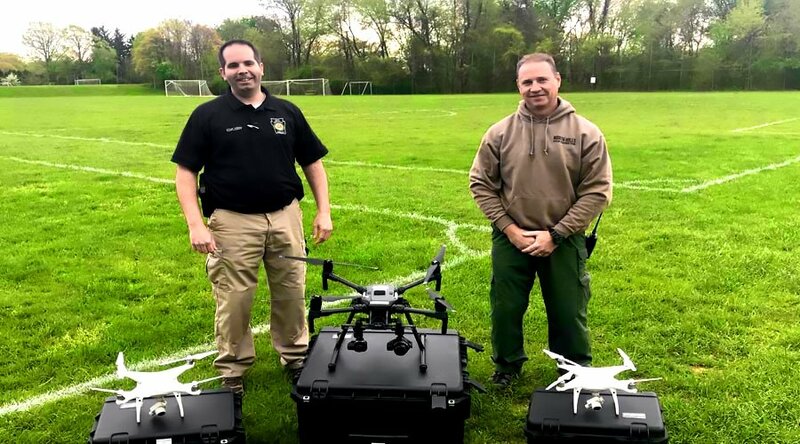 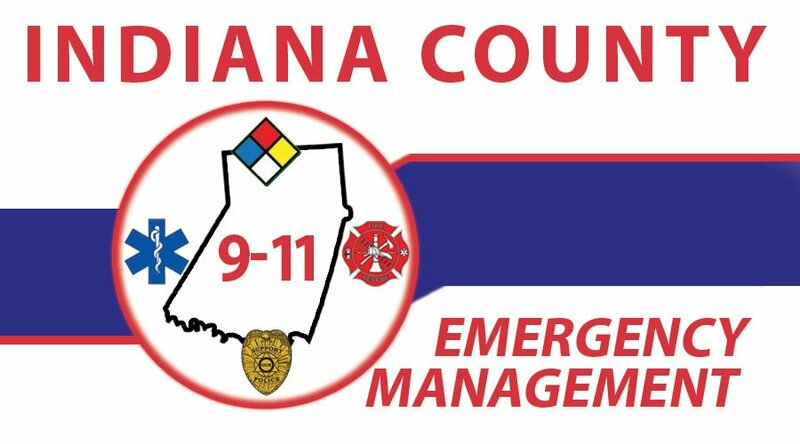 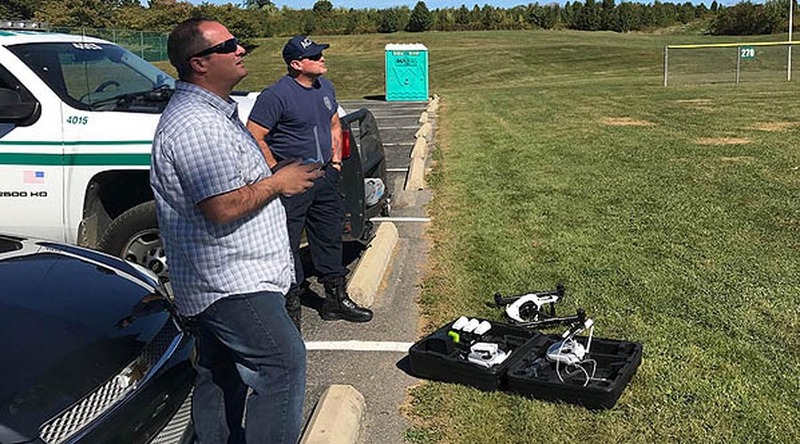 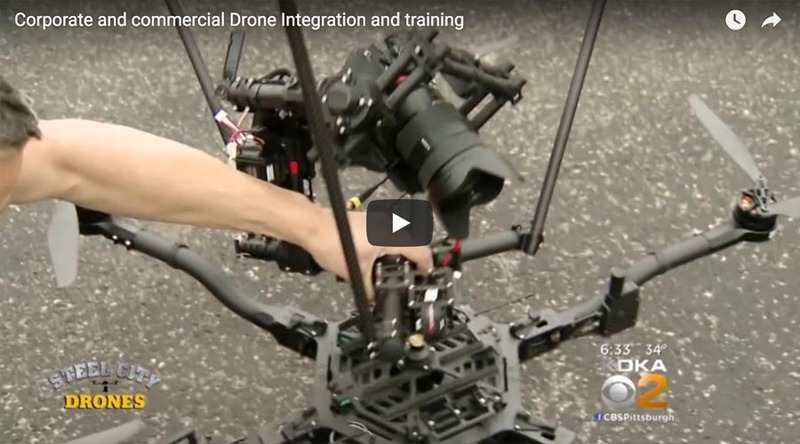 Indiana County emergency management drone training was a great success. 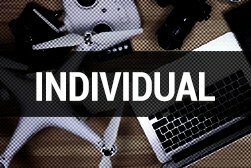 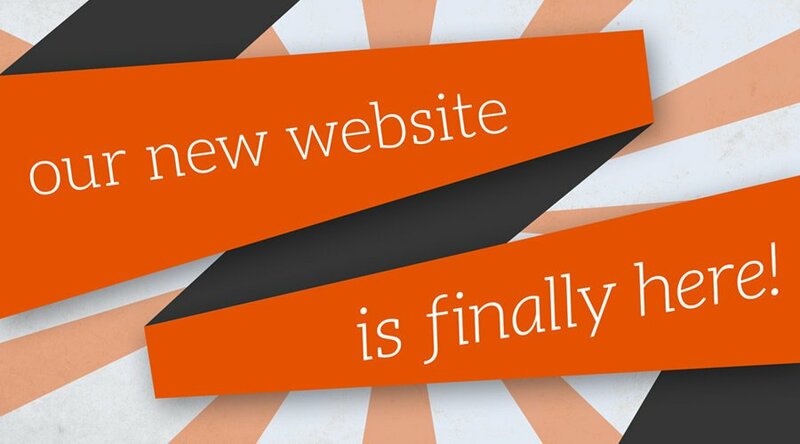 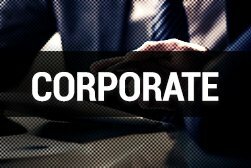 Steel City Drones Flight Academy is excited to announce the launch of our new robust website.